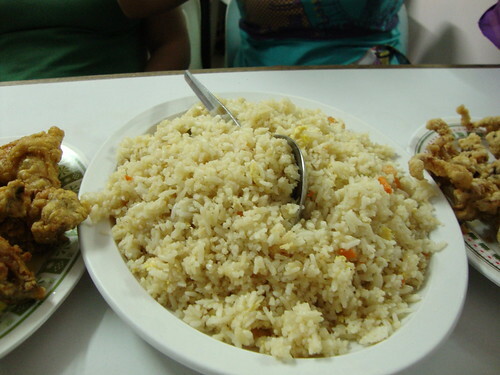 Food is one thing I love about Binondo. Even though the place is characterized by the inconvenience of its narrow streets, I would still take the time and effort to visit it for the sake of experiencing the best food in town. And when I say the best food, it means both great tasting and affordable. 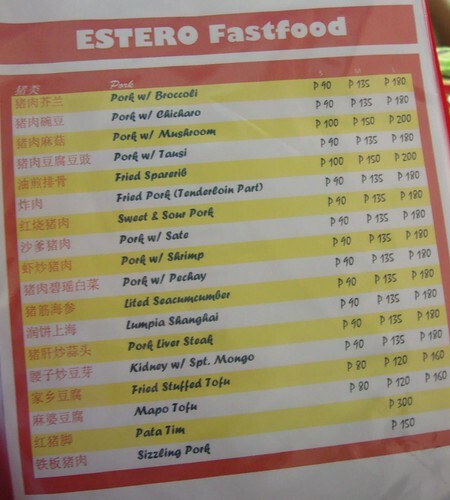 One of the restaurants I love in Binondo is the Estero Fast Food. It is called "Estero," because the area is literally located near an estero or an inlet canal. In effect, the ambiance of those fancy restaurants is something you can't find at Estero. But even though the area is surrounded by a not so pleasing site, I can assure you that the series of restaurants at Estero are kept clean and conducive for diners. 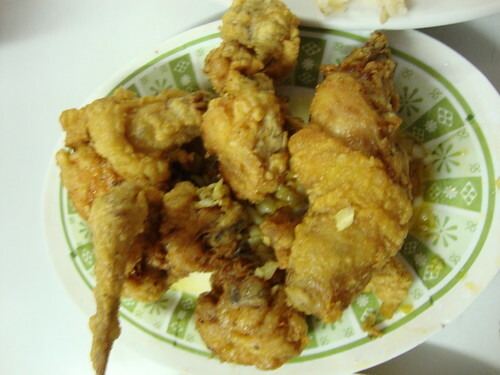 Estero Fast Food is specifically located along the stretch of Ongpin, Binondo. Estero is literally four mini-bridges away from the historic Binondo Church. If you would like to try Estero, I suggest taking a walk from the Binondo Church because of the narrow streets and the absence of parking area in the vicinity. An alternative route to Estero is from the Sta. Cruz Church. Estero is walking distance from the Binondo arch in Sta. Cruz. For those who are not from Manila, take the LRT (Line 1) bound to Carriedo Station, then walk towards the Sta. Cruz church. 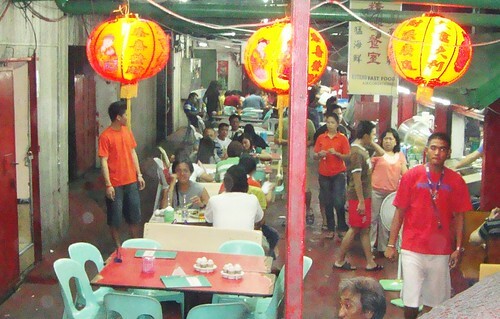 It has been a practice for Tinee, Tara and I to visit Binondo before or after the Chinese new year. It's our own way of celebrating the Chinese feast. Before we ate at Estero, we dropped by Eng Bee Tin to shop for our favorite Tikoy! 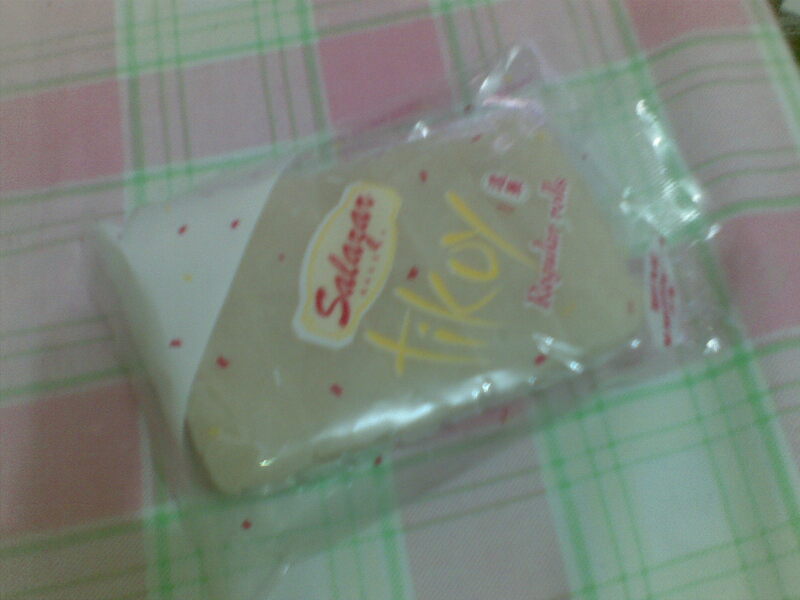 Though honestly, I prefer the Tikoy made by the equally famous Salazar Bakery in Binondo. Salazar Bakery by the way is located in front of the Estero Fast Food. 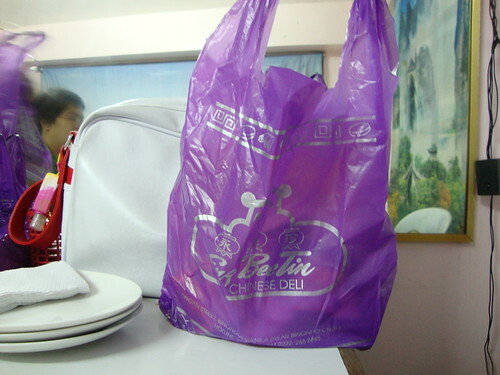 So if you're in to a Binondo trip, I suggest you also try shopping at Salazar Bakery. I particularly recommend the ready to eat Tikoy rolls. Aside from Binondo, Salazar Bakery has also branches at SM Manila and SM North Edsa. 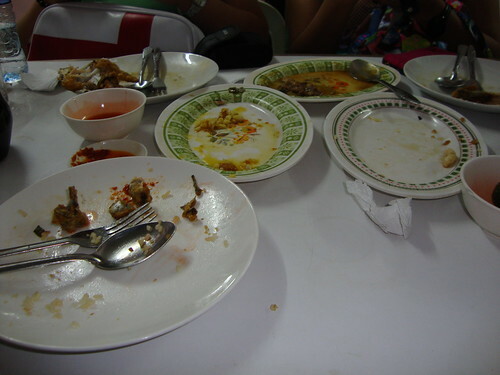 ﻿ This what Tinee, Tara and I pigged out at Estero. 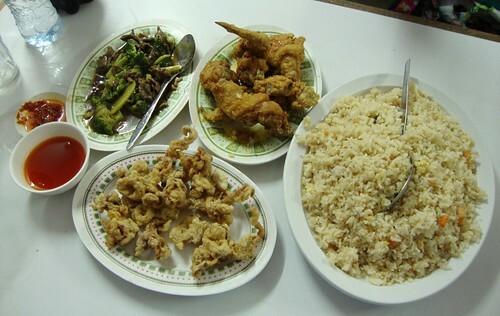 ﻿ We ordered Beef Brocoli, Deep Fried Calamares, Buttered Chicken and Shanghai Rice. Delicioso! As I have said, I define best food as delicious and affordable. This sumptous meal amounted only to Php 550, including the 1.5 bottle of Coca Cola. The succeeding pictures will further prove that Estero equates to inexpensive meals. 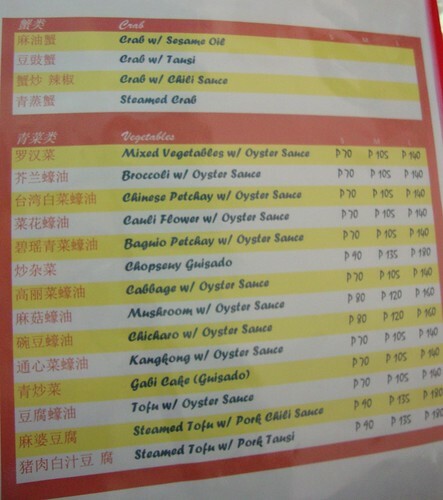 ﻿ ﻿You might be surprised with some entries in the menu. 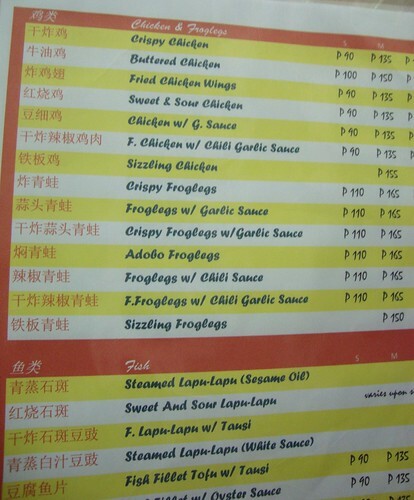 You read it right, they offer Frog Legs! Unfortunately, I don't have yet the courage to try it. ﻿This where we particularly ate. 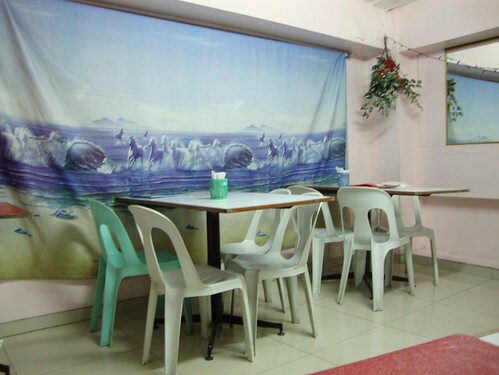 The prices of the food remains the same even though you opted to dine in the airconditioned room. To my friends who want to try dining at Estero Fast Food, I can be a volunteer tourist guide ;-). 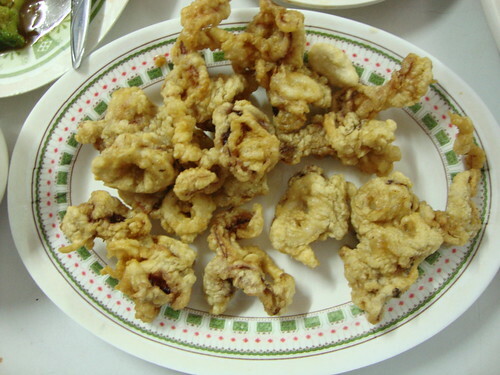 We can experience the best food, shop for Tikoy (Nian Gao) and tour the historic and colorful Binondo!